Parmesan Risotto is one of my all-time favorite go-to side dishes. This is a no-fail recipe. 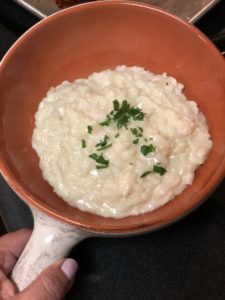 I have made it hundreds of times and it always comes out rich and creamy with just enough bite to the rice. If you have leftovers…which may be highly unlikely…you can make arancini the next day…that will be a future recipe! 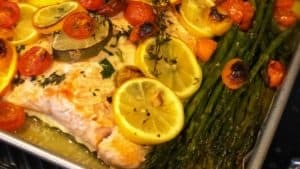 By using this base recipe, you can get creative and add some of your favorites to the finished dish. 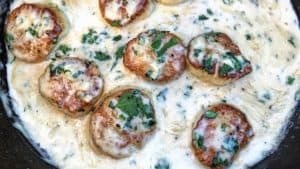 I often incorporate mushrooms and almost always toasted garlic. I’ll show you how I used garlic in this recipe…feel free to leave it out if you so desire. Heat the chicken broth in a sauce pan. 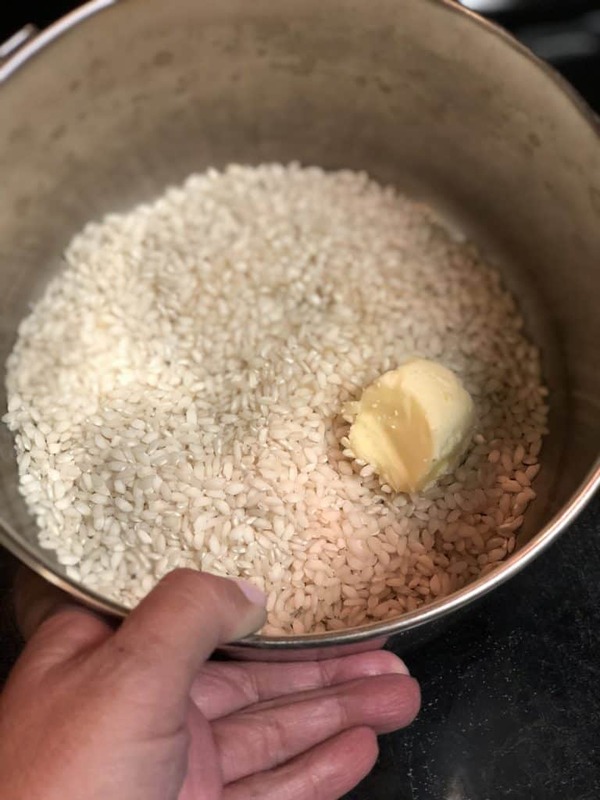 In a separate pot, begin toasting the rice by combining it with 1 tablespoon of butter, the olive oil and a pinch of salt. This is a crucial part of the recipe. This opens up the rice a bit and allows for better absorption of the broth. As you can see from the last picture, the rice is not necessarily browned, it just has a light toast to it. This should take about 2 to 3 minutes. Add in enough of the warm broth to just cover the rice. 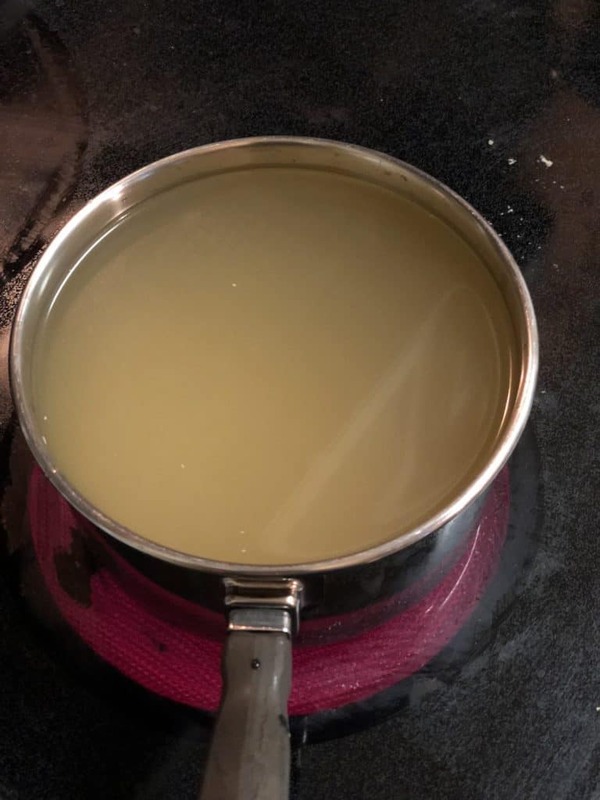 Keep the temperature on a simmer (do not boil). This is a slow process and you need to take your time to get the perfect end result. 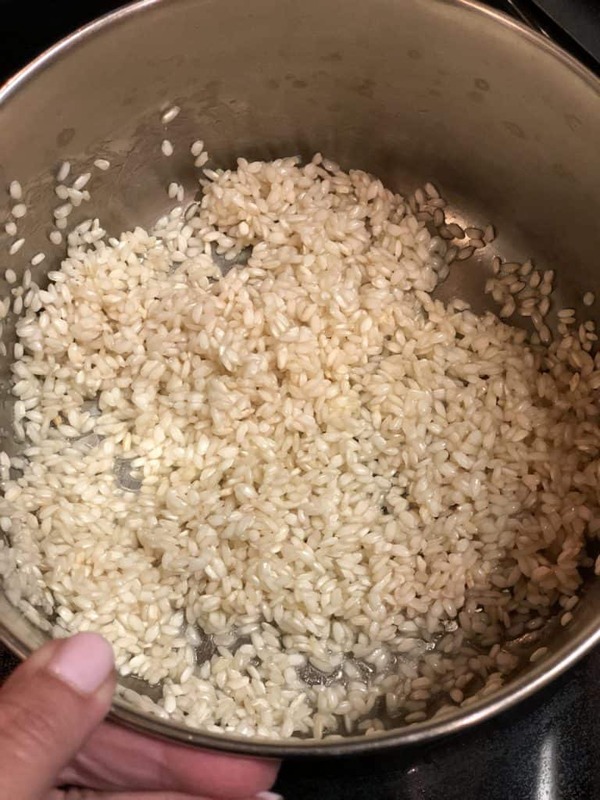 The rice will start absorbing the liquid, stir on occasion. Continue to add the warm broth to the rice in stages. After the initial broth is almost fully absorbed, add in another ladle full and allow that to absorb and so on. 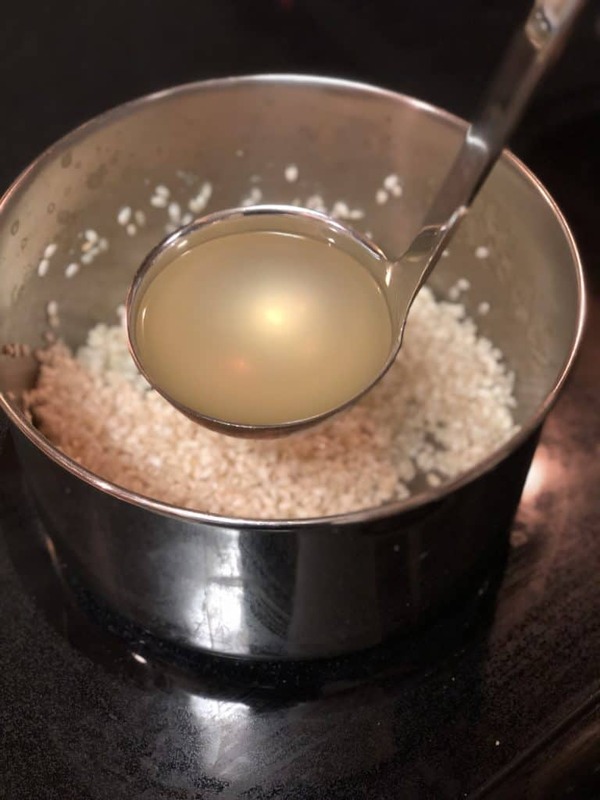 You never want to add all of the broth at one time…you are not making rice! You should use almost all of the broth. I’m usually left with just about a 1/2 cup in the end. Keep tasting the rice for texture. You want to have that toothsome feel at the end. You will notice the risotto will start to become creamy once most of the liquid is absorbed. Plan on at least 20 minutes for the entire process. 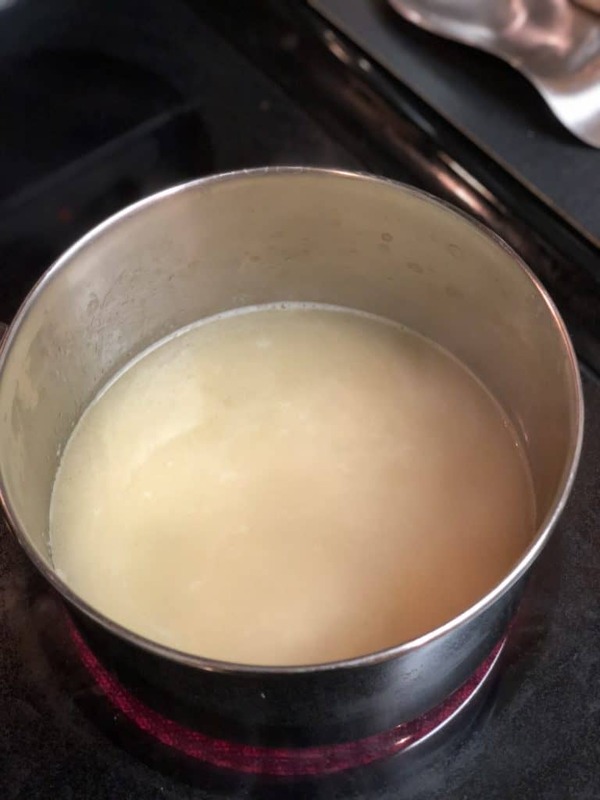 Once you have used enough of the broth, fold in the heavy cream and the remaining tablespoon of butter. 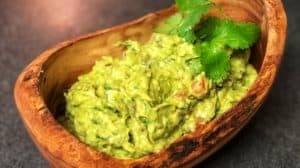 Allow this to incorporate and become richer and creamier. Remove from heat and stir in the Parmesan cheese. Start with a 1/2 cup and if you need to, add the remaining 1/4 cup. 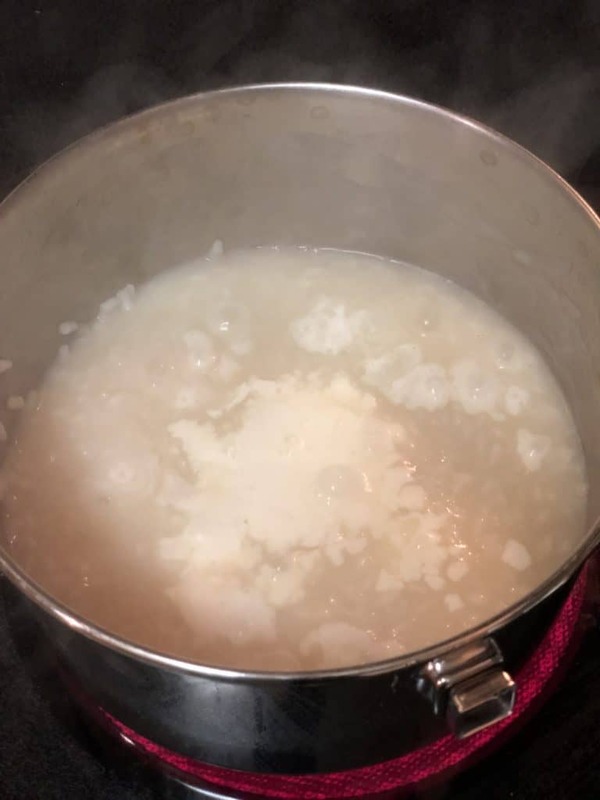 Again…you are looking for a rich and creamy risotto, not dry! I added toasted garlic to mine at the end. 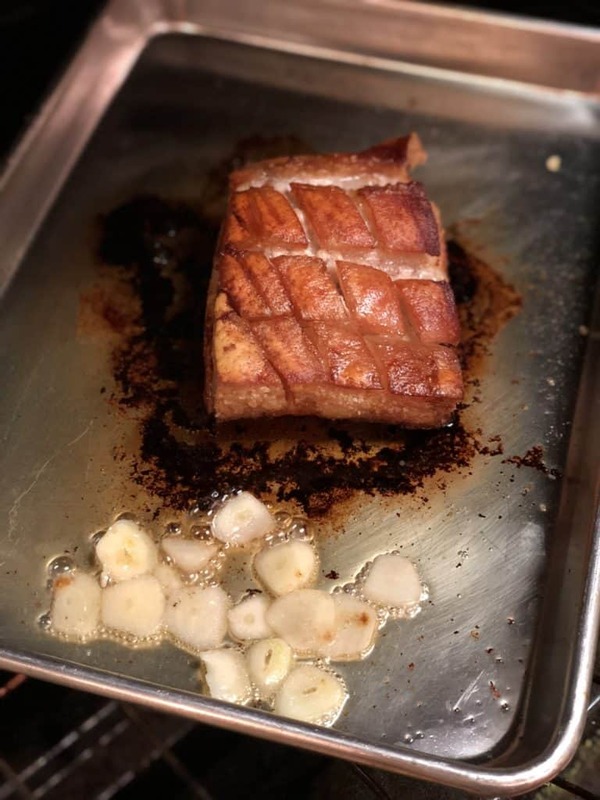 I was preparing crispy pork belly (I’ll link the recipe here soon), so I sliced two cloves of garlic and allowed them to toast in the oven with the pork. Keep a watch on the garlic any time you are toasting…it can burn quickly. Follow the steps above and I can assure you…you may never order risotto at a restaurant ever again…well…maybe if you are in Italy! 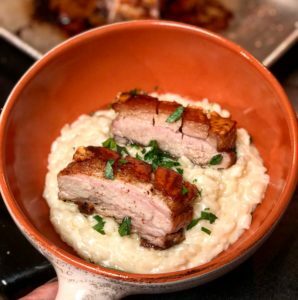 Click here for link to Crispy Pork Belly.